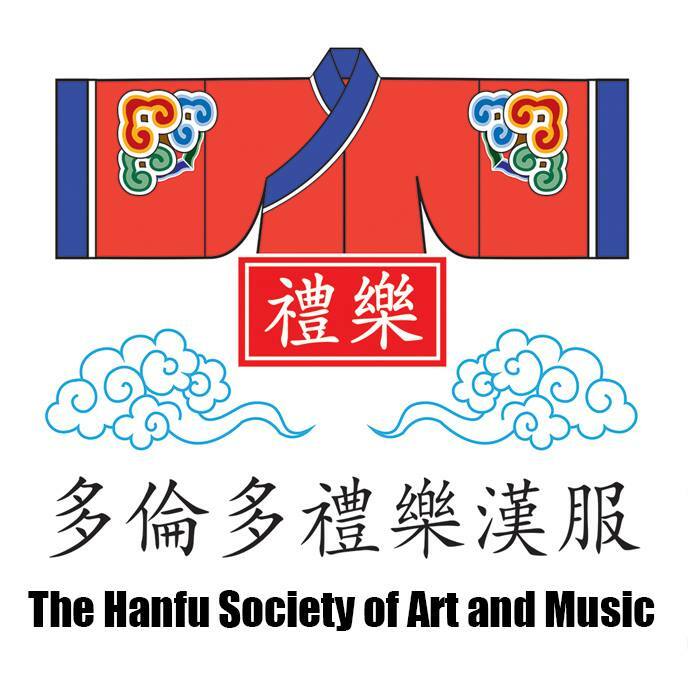 As mentioned in 2009 on this blog in detail regarding the logistics and music (and more) of the She Li, or Archery Ritual, here is a detailed, half-hour special produced by our friends in Beijing Hanfu Association on the rundown of the ritual itself. The language spoken is Mandarin, but we have (painstakingly) annotated the entire episode on Youtube, in the English language. Let us make our small contribution, to revive our Nation of Rituals and Righteousness! Translated from Yi Li and Tianfeng Huanpei‘s Han Chinese Traditional Ritual Revival Proposition Project. Chinese civilization honours its forefathers and the roots of its civilization by commemorating and sharing its past role of a hunter in a ritualized competition of archery. Following the downfall of traditional rituals, this originally widespread ceremony held by civilians to greet important guests has all but disappeared. However, other countries in the Sinosphere has maintained this tradition, and is best known by the Japanese counterpart today as Kyudo. The point of the She-Li, or Archery ceremony, is to demonstrate to the public (and the King, in the past) the virtue of the shooter – the Chinese believe that it is not in the quality of the bow, but in the moral resolve, ethical virtue, spiritual refinement, and proper physical condition combined that makes an outstanding person to shoot properly, and is a testing stone to his (or her) ability to serve and lead others. With this philosophy, Confucian scholars have turned this weapon of war into a tool of peace and education. The Archery Ceremony is not a competition or a game: Aside from the personal spiritual refinement (“If one fires but misses the target… one should find its causes from within”), it also raises personal awareness and alertness to his or her surroundings, and giving a sense of temperance and responsibility to maintain social order, with the bow giving a chance to its beholder a feel for (lethal) power. More details of the meaning and benefits of ritualized archery can be found in the Book of Rites (禮記 Li Ji), under the chapter Meaning of Archery (射義 She Yi).